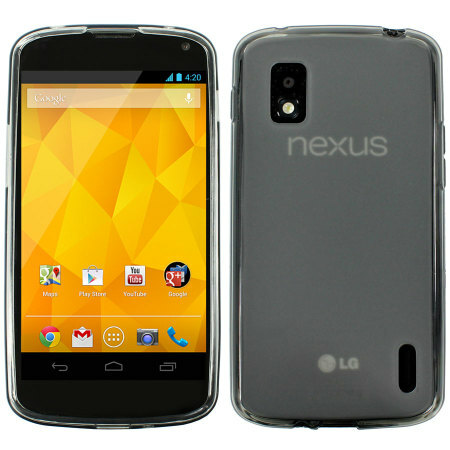 Home Google Nexus 4 Mobile Accessories Nexus 4 Accessories Top 4: Nexus 4 Accessories you must definitely have. Top 4: Nexus 4 Accessories you must definitely have. Nexus 4 is a very cool phone and if you have some essential accessories it can transform into mean machine. I ordered few of the accessories from www.mobilefun.com. Here is a list of accessories which you must have. This inexpensive shield protects your Nexus 4 back and front glass very well. It fits the Nexus 4 very well and looks very good. 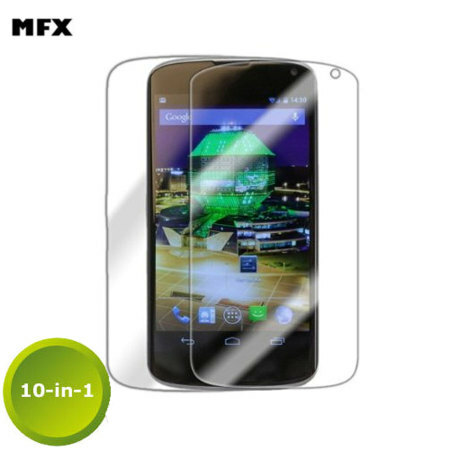 Yes you wont believe but its a pack of 10 Nexus 4 screen protectors which will last your cellphones lifetime of usage and will continue to protect it for a very long time. 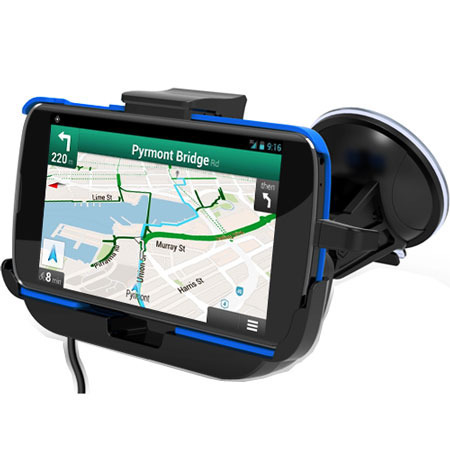 This simple accessory converts your Nexus 4 into a full fledged GPS device. With the power of Google Maps and ability to position you phone in a comfortable position in your car you can nejoy your phone in the safest possible way while you are driving. This is a pure sound mean machine. 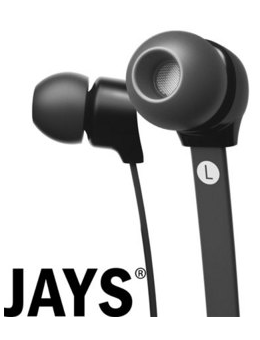 No headphones but you wont regret at the price point the sound quality you get is phenomenal. I ordered all of the above from mobilefun.com and the service is superb.